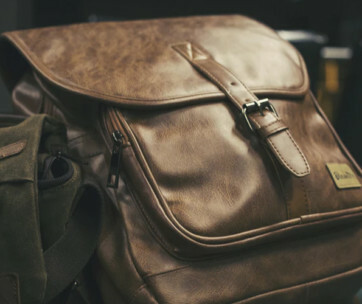 Most backpacks come with shoulder straps that are permanently stitched on the top of the bag, substantially limiting freedom of movement as well as the ability to adjust the angling of the straps in relation to the size of the torso of the wearer. 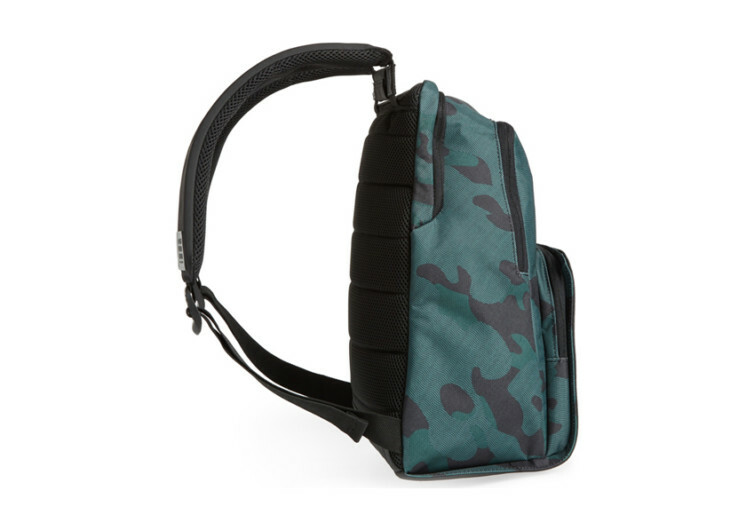 Recognizing that the one-size-fits-all philosophy doesn’t always hold water, Nomad’s Backpack comes to the rescue with an ingenious shoulder strap mechanism that allows the user to easily make the adjustments. 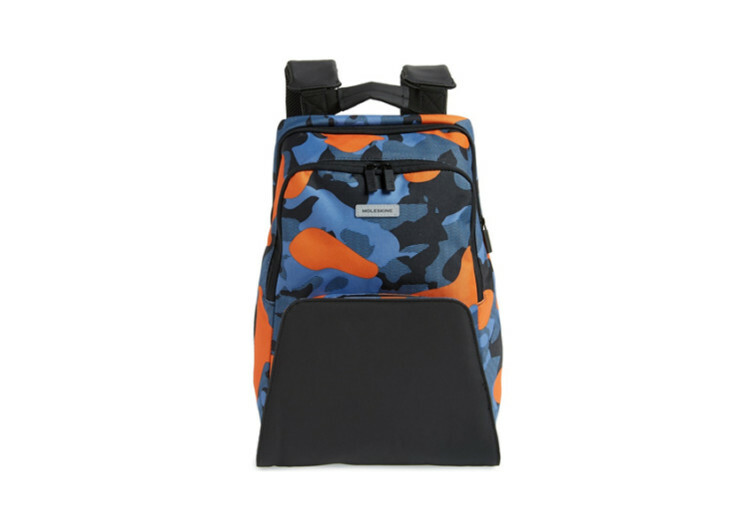 This is the main feature that separates the Nomad from other backpacks. 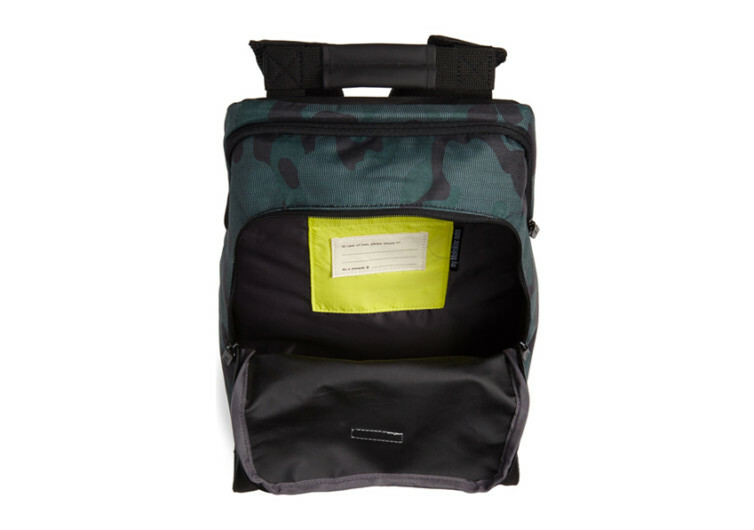 It’s the perfect carrier for everything from the work’s voluminous documents to a classroom project’s essential gears and instruments to a hefty lunch and snacks for the whole gang. 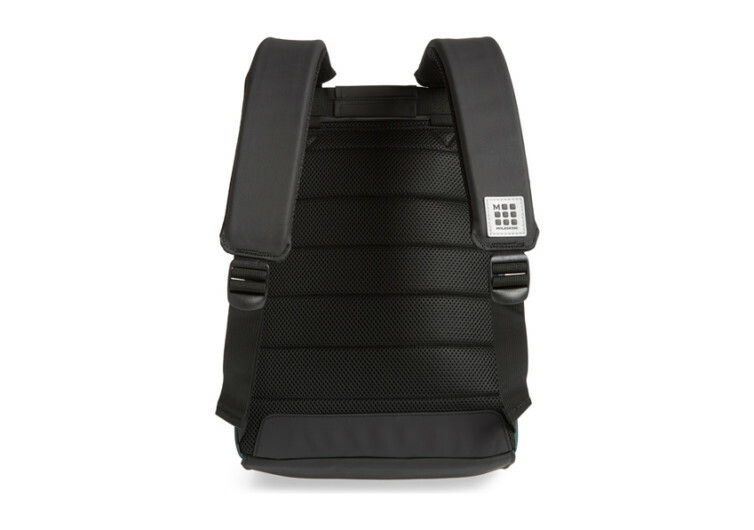 The adjustability of the straps also allows for greater comfort, reducing pain and discomfort on the shoulders while helping ensure that the weight of the load is squared on the shoulders and upper back. Of course, adjustability of the angle of the straps is one thing, having it padded is another matter. Thankfully, the Nomad comes with ample padding that hugs the front of the torso. 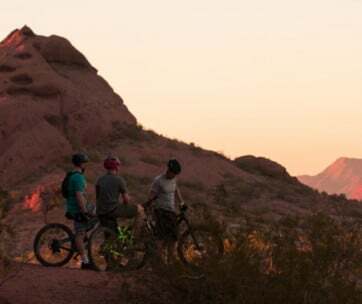 And if backpacking is simply not one’s thing, then the Nomad’s top handle can provide the needed breather. 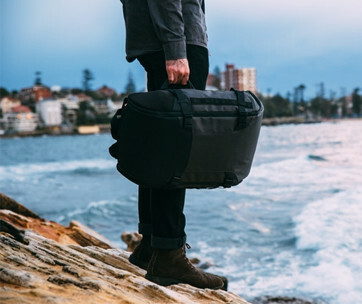 With a heavy-duty polyester canvas forming the protective shell of the Nomad, this bag can weather any storm. Its compact and water-resistant design protects whatever it is one places inside its 11 x 16 x 7-inch cavern. A 15-inch laptop can sit securely inside alongside other gadgets without worrying whether these will be water-logged by the time one gets home or not. The flat base allows the Nomad to stand at ease, regardless of the surface it is placed on. 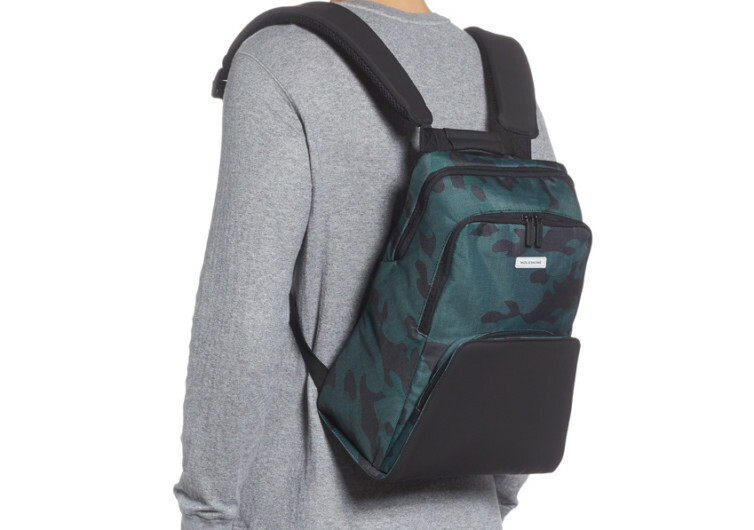 The Nomad Backpack is for the modern individual who simply wants a bag that can be safely secured on one’s back.